Designed for the tightest possible integration with your environment, these new-generation imageRUNNER devices deliver unmatched performance, reliability, and innovation. Featuring Canon MEAP (Multifunctional Embedded Application Platform) technology, every user will be empowered with more effective management of paper- and electronic- based information. 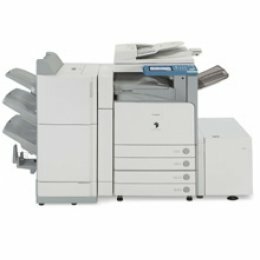 The imageRUNNER 2870 provide greater security measures for your online information sharing and storage needs, plus a host of value-added functions that will make it the centerpiece of your office communications.